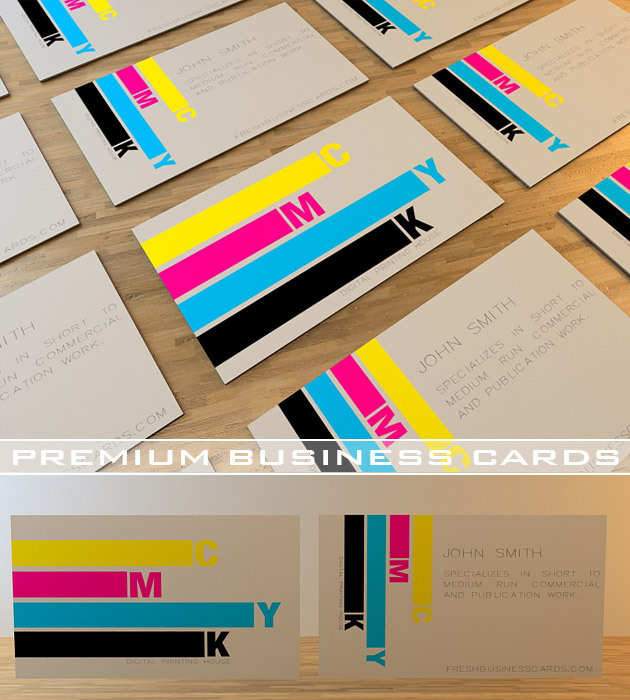 Business card designed for printing with its original theme CMYK. If you have a printing business card is certainly for you, shows the four colors of CMYK. Business card has two pages on which you can embed your company’s data. I can only assume it is deliberate. Nice use of Pantone florescent inks.